Fashion Week Report: DKNY 25th Birthday Bash! Just when you thought your day couldn't be any better, Jared Leto appeared to make my day even more unreal. Super cute & humble CL from 2NE1. We just won't sleep tonight! 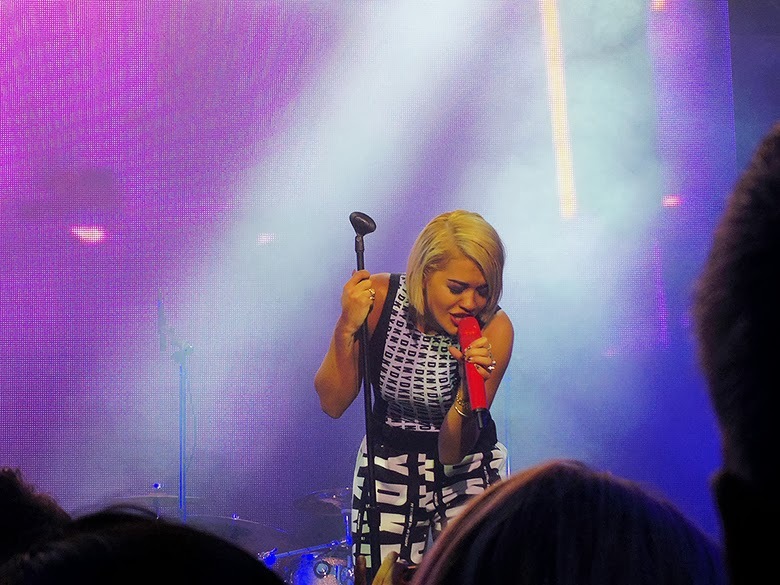 Watching Rita Ora & A$AP Rocky performing within just a few metres away. 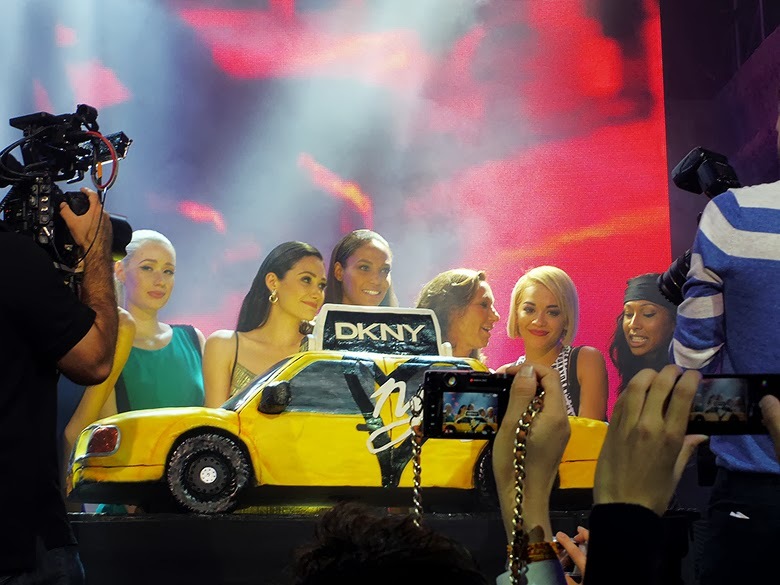 Giant birthday cake resembling an iconic NYC yellow cab for DKNY! That moment when you saw Karlie Kloss right in front of you. 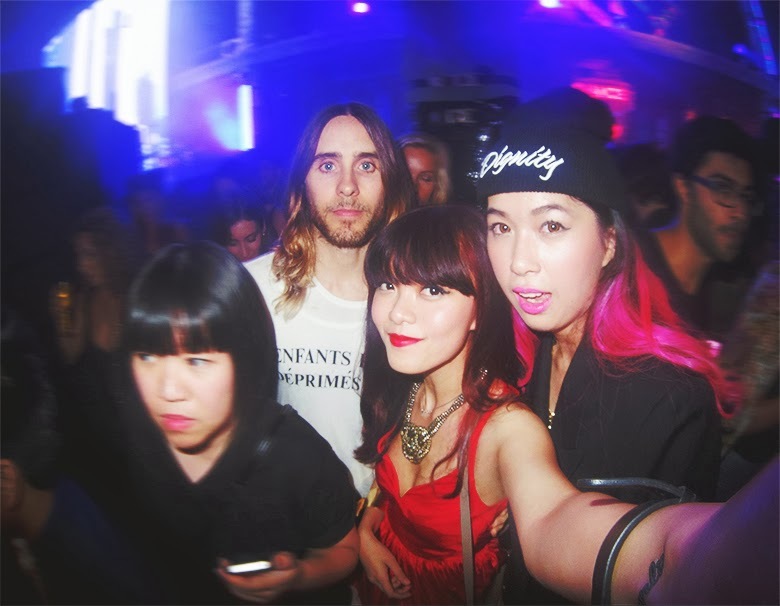 and you met jared leto :"
AND you met JARED LETO. 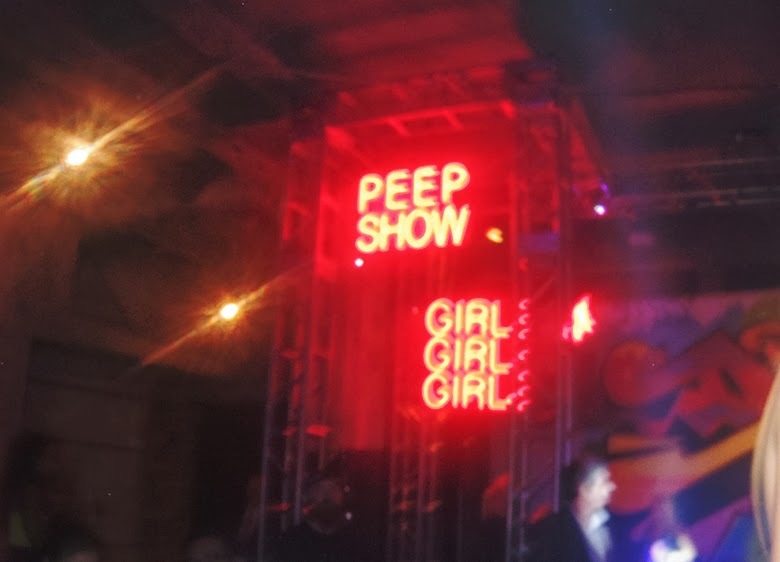 It must be one hell of a night. No way! 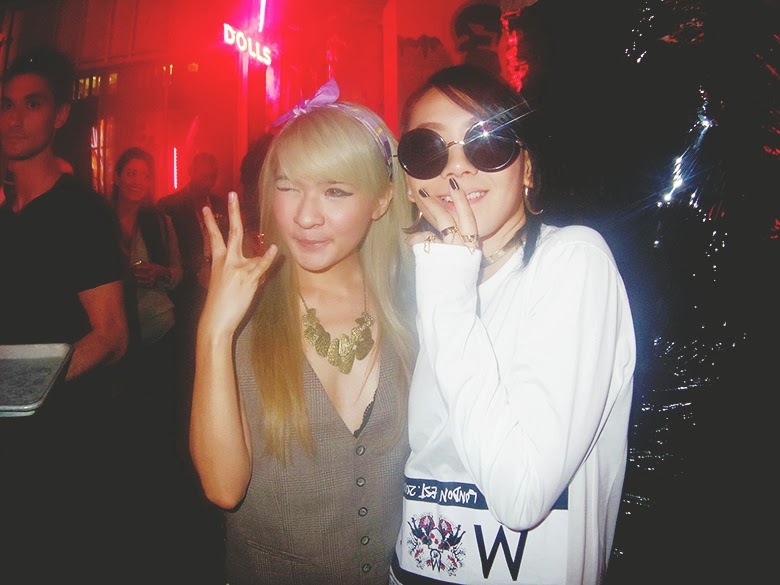 You had a close-proximity shot with CL! I`m so jelous right now! :) you had the perfect night, girl! 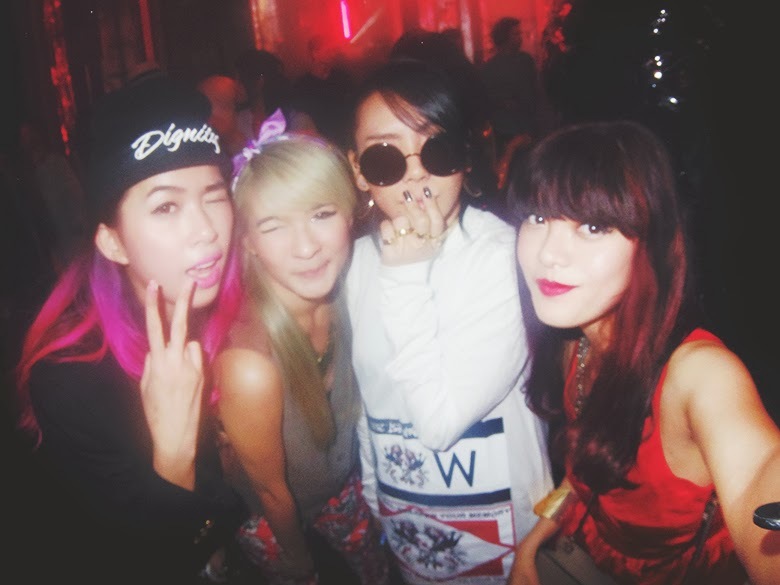 YOU'RE POSING A PICTURE WITH CL 2NE1..
by the way, I love your style.. Grab people attention with the simply RED dress..